If you’re like most people, you have dreams about your health and fitness levels. You have this picture of how you want your life to look. Whether it is to look a certain way, to be able to finish a specific race, to feel confident in a bathing suit, or just to feel like you have control over your health, you most likely have some sort of a vision. But if you are like most people, you probably also feel very overwhelmed by your dreams and goals and aren’t quite sure how you’re ever going to reach them. I want to tell you something. Your health and fitness goals and dreams are 100% attainable. Sometimes, what you need is a little guidance. Someone who can help you see your full potential. Someone that can help you find the path to your success in life. Someone who you can be accountable to as you are working on reaching each little step of the process. One area in my life that I take pride in, is my commitment to motivating others to lead healthy lives. I want to be able to help you if you’ll let me. Or maybe you aren’t even sure how to get started! How can you stay motivated if getting started is proving to be a struggle? This is where I’d love to help you! I love to motivate people. I love to get people in gear and help them reach their goals, and making a habit out of your exercise routine is where it all begins. Eating right is all part of the picture too, but let’s start with your activity level. I want to help you get that ingrained in your being. 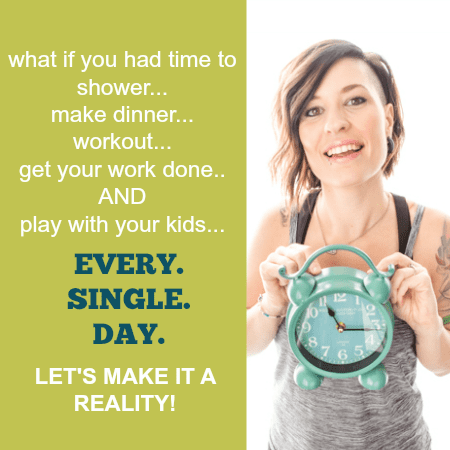 There are so many reasons why you should be working out, and there is no reason why you should be making excuses, especially when I am offering to help you get to where you need to be. A consultation phone or video call to become comfortable with each other and go over our game plan. This can be up to an hour if needed. Daily emails or texts (your preference). There will be daily goals, and you will be expected to be accountable for them each day. Documents specific to you and your situation (ex: if you need help setting up a spreadsheet of your exercise plan, I would be willing to help you out with something to meet your needs). I also like to throw in some fun motivating posters that I’ve created and will be creating specifically for you. You’re probably thinking there is no way you could afford someone to personally help get you motivated to reach your fitness goals. Well, you are reading this at the RIGHT time! I am offering this at such a discounted rate. Most coaches charge upwards of $500+ for just one month of coaching. First off, I’m going to give you the first consultation call free. Why would I ask you to pay for a service if you don’t even know if we’ll get along. If we’re going to be working closely together to reach your goals, I want you to be sure we mesh well. After the consultation call, if we agree that this is going to be a good match, coaching will only cost you $30 for 30 days. So for a dollar a day, you have someone helping you to get active! That’s your Starbucks, your Diet Coke, or your 3pm vending machine candy bar. Trade those things in for something healthier. Why should you pick me as your Fitness & Activity Motivation Coach? 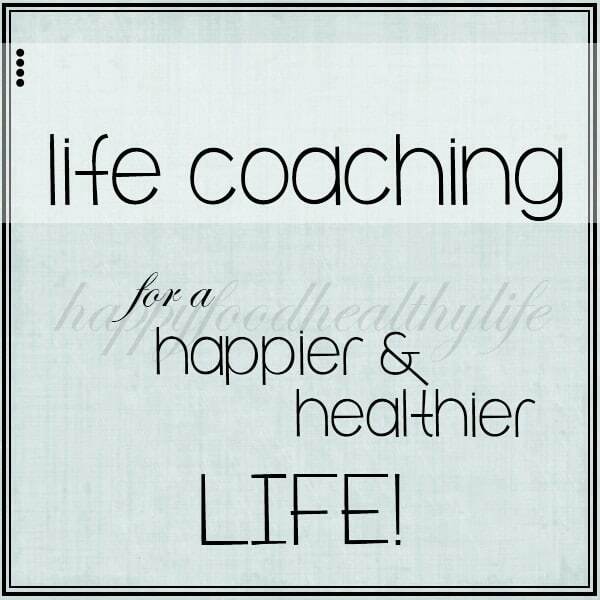 I have a lot of experience coaching through my blog, my friendships, and prior clients. Because I seriously LOVE helping people. If I have some piece of advice I can offer that may help your situation, I would absolutely love to if you’ll let me. I have most likely been in a similar, if not THE same, situation you are in. I’ve felt lazy, overwhelmed, too fat, confused, unmotivated, dark, and lonely. I’ve been in all of those places, so I know how it feels. And the awesome thing is that I have come out ahead of ALL of that! I will be able to put myself in your shoes and still offer words that will motivate you to start reaching your goals. This is my passion. I am passionate about helping others. I am passionate about using my many life experiences to help you. I will 100% invest myself in helping you to reach your goals. No, I do not have a degree, and I’ll be 100% honest: I have never taken any classes such as Life Coaching 101. Then what do I have? I have so many life experiences that will help me in helping YOU. I’ve done and seen a lot. I am committed to helping you to become the best person you can be. You will be setting actual goals and achieving them faster than you thought possible. I want you to achieve your highest goals to FINALLY live the life you love and love the life you live. Quick disclosure: I will warn you that I am a “tough love” kind of gal. I tell it like it is. I don’t take excuses and BS. And if you aren’t willing to hold up to your commitments (ex: don’t show up for a scheduled call or don’t answer my texts/calls), I will just assume you aren’t ready to make some awesome life changes. Also, as I said before, I’m not a doctor, nutritionist, therapist, or anything along those lines. When signing up for coaching, I will be using my personal life experience and opinions as tools. With that being said (if I haven’t scared you off yet), if you are looking for some changes in your life when it comes to your physical fitness and aren’t sure where to start or just need a shove in the right direction, contact me right away. I will warn you that there aren’t many spots available. Second step: In that email, tell me what you are looking to get out of me as your fitness & activity motivation coach. What are you trying to achieve? Get as specific as you are able to. But don’t worry if you’re not sure where to start, I can help you with the details. Third Step: Let me know what times of the day/week are best for you for phone calls/texts/video calls. Mornings, Mid-day, Evenings? Only on weekends? Are you ready to make some big changes? Are you ready to get a hold of your exercise goals for real this time? This will be the last time you will start over. This will be it!